hd00:14Millions of small bubbles gradually explode. Interesting background. 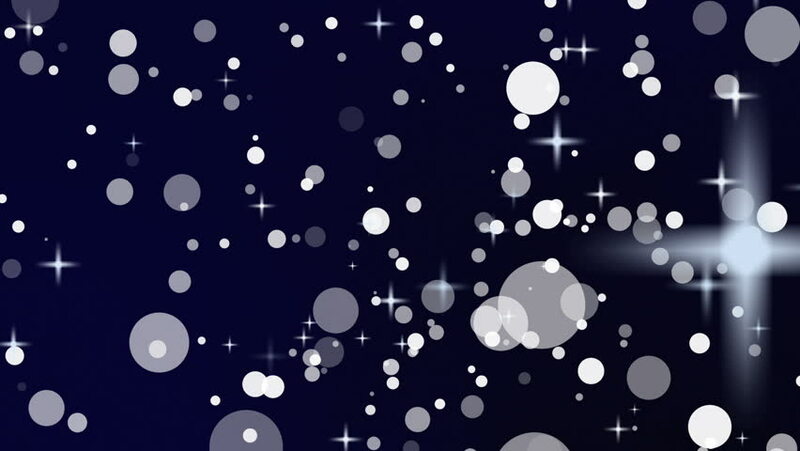 hd00:20Abstract background with animation of flying and flickering bokeh particles or sparkles dust. Animation of seamless loop.